American Fine Art Magazine, a bimonthly publication dedicated entirely to the market for historic American art, debuted last fall at a number of signature events, auctions, and exhibitions throughout the East & West Coasts. 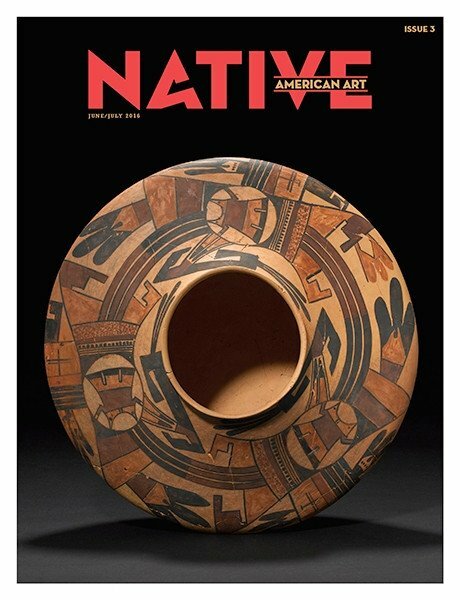 Unlike other fine art magazines, American Fine Art Magazine is unique in that it previews upcoming sales and auctions of historic American art before they take place rather than review them after the show is over. 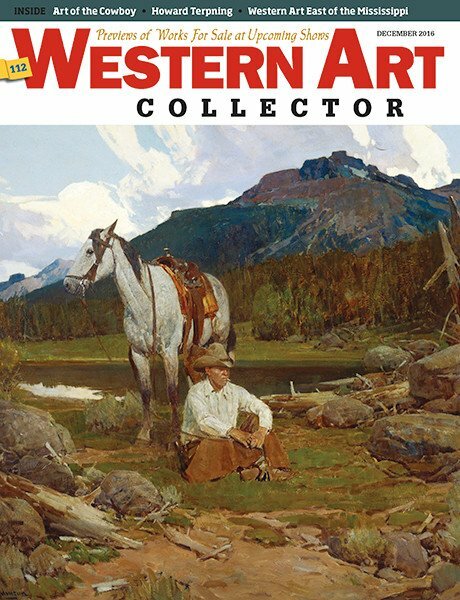 The magazine is published by International Artist Publishing whose titles American Art Collector and Western Art Collector have become the art collectors' "bibles" for their respective genres. 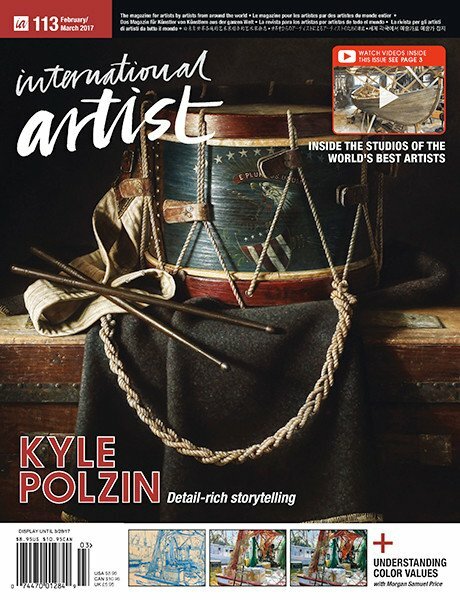 American Fine Art Magazine has an impressive staff who will be working on each issue of the magazine. ARTFIXdaily founder and noted writer Julie Carlson Wildfeuer will provide the featured column each issue on timely topics that will include authoritative comments from scholars and dealers as well as auction histories for works being discussed. Carlson will give insight on where collectors can purchase examples of the work discussed in each column. 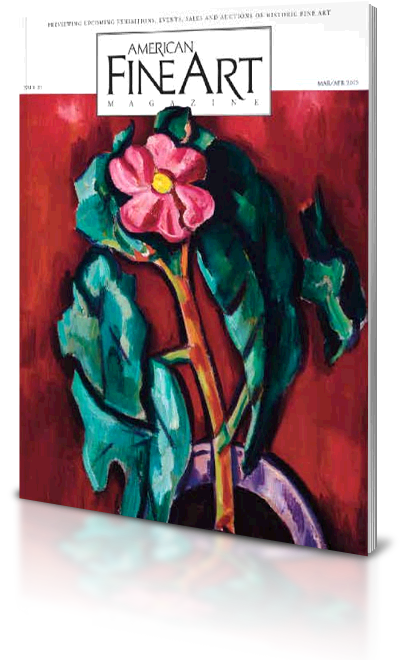 Other editorial contributors include Tylee Abbott, the great-great-grandson of American painter William Tylee Ranney; retired Arnot Art Museum director John O'Hern; J.N. Bartfield gallery director and playwright Jim Balestrieri; award-winning interior designer Eric Cohler; photographer Francis Smith; and American Art Collector, Western Art Collector and American Fine Art Magazine editor Joshua Rose.